Which crops are the best to grow this time of year? And how do you properly protect them through the cold season? 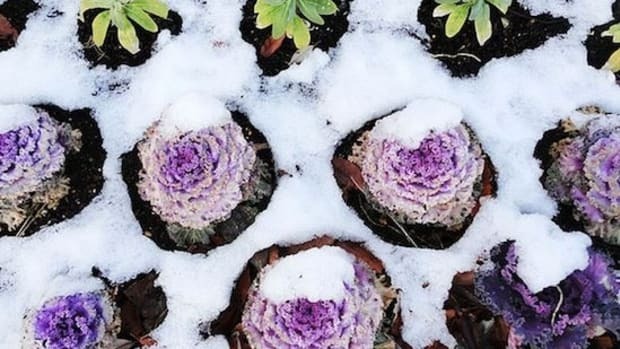 These 6 winter gardening tips can help. Cuisine in the winter and early spring is all about roots, stems and leaves that mature slowly once the chill comes and the days become shorter. 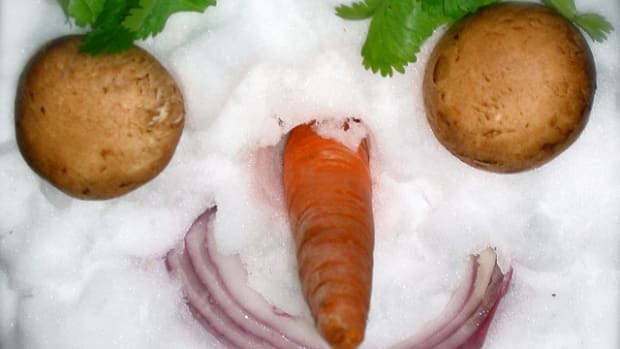 The great part about this is that these vegetables are also therefore sweeter and more potent, bringing hearty flavors to your wintertime kitchen. 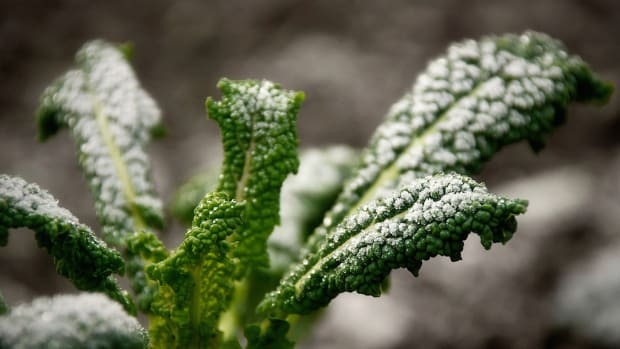 Depending on your climate zone, some of the better crops to grow through the winter are spinach, lettuce, arugula, chard, kale, parsley alongside roots such as beets, carrots, turnips and radishes. 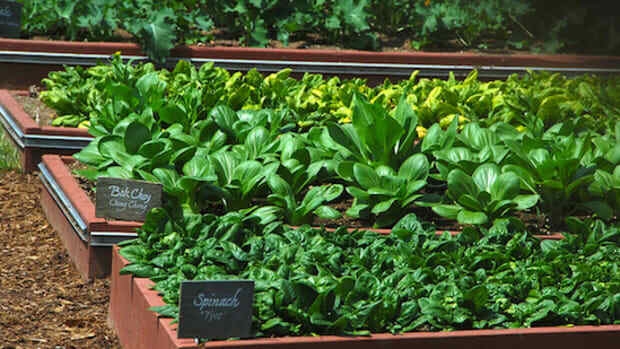 In the most freezing climates these crops will need to be grown in either hoop houses or polytunnels. These are great options if you live in a climate zone where the temperatures drop below freezing at night (which would obviously kill less hardy crops like lettuce). 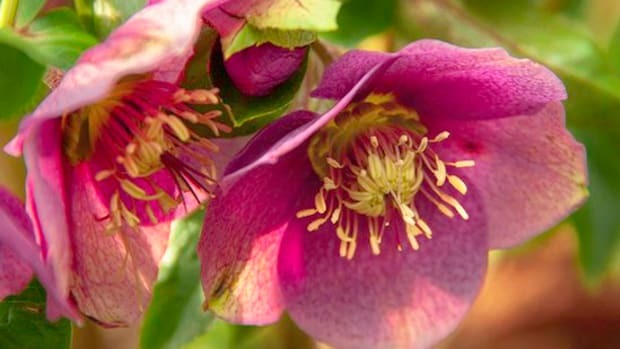 Not only are they ideal for winter gardening, but will also provide a place for young seedlings to establish roots in the spring before transplanting, and a wonderful hot house for crops such as tomatoes and peppers. 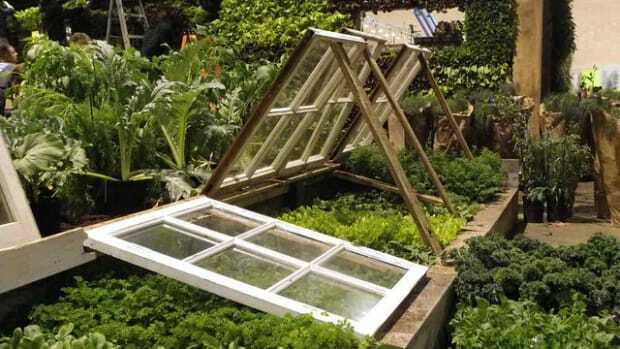 Make sure to water the crops grown in these structures on warmer days, and definitely not at night. 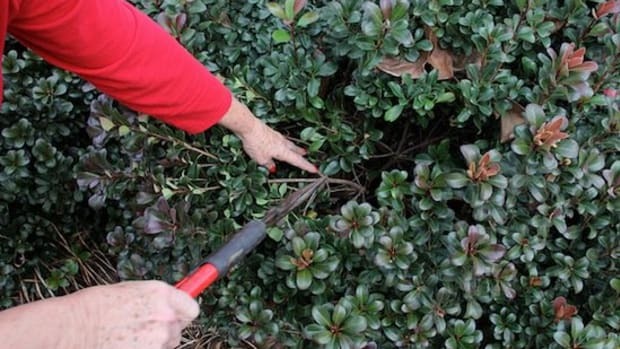 Early winter, or before heavy frosts hit, is the perfect time to prune your trees. Cutting off old, dead or diseased limbs and cleaning up tangled limbs will encourage healthy growth and overall well-being for your orchard or any other type of tree. Make sure to clear the ground of dead leaves too, as these can harbor disease if left underneath the tree. Mulching is a great way to protect small trees, shrubs and perennial flowers and fruit bearing plants from frostbite. Use either clean straw, wood chips (especially if your soil tends to be to alkaline) or even shredded leaves. 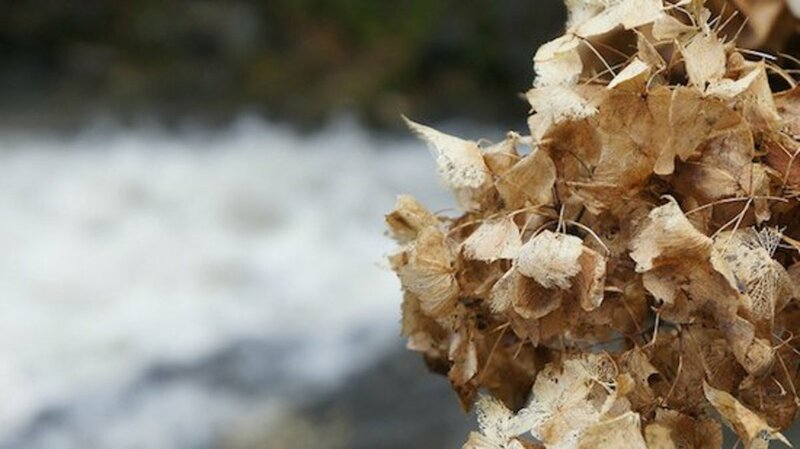 If you have a wood chippers, you can create your own mulch from prunings. Mulch up to 6-8 inches around the plant, but make sure to water if you live in a drier climate or experience warmer days. The mulch will be easy to pull away in the spring and will decrease weed growth! Depending on your climate zone, watering can be very important for your winter garden. If you live in an area with mild winters, water in the late mornings, especially on sunny days, and make sure the soil stays damp but not so wet that it will chill the roots of plants at night. If you live in a colder winter, only water when necessary, and make sure any plants indoors receive enough water. Starting seeds is very difficult in the winter, and not really worth trying unless you live closer to the equator (or in the southern hemisphere). 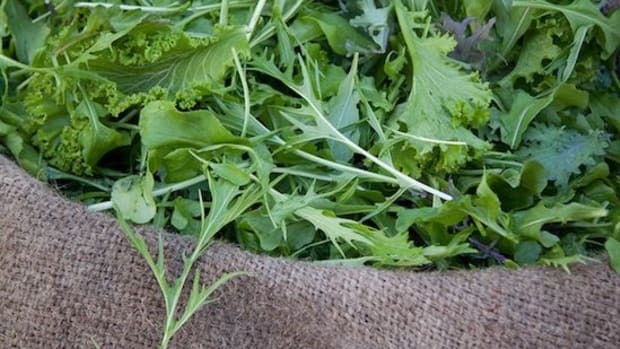 However, late winter will be the time to prepare your seeds for spring, and come February you will want to start your first tomatoes, basils and any early harvests of lettuce, spinach and brassicas you want in your garden. Make sure you have good quality soil, a warm and light filled place for your seeds to sprout, and make sure to keep them watered.